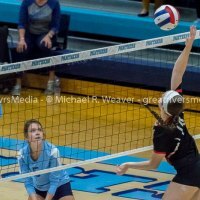 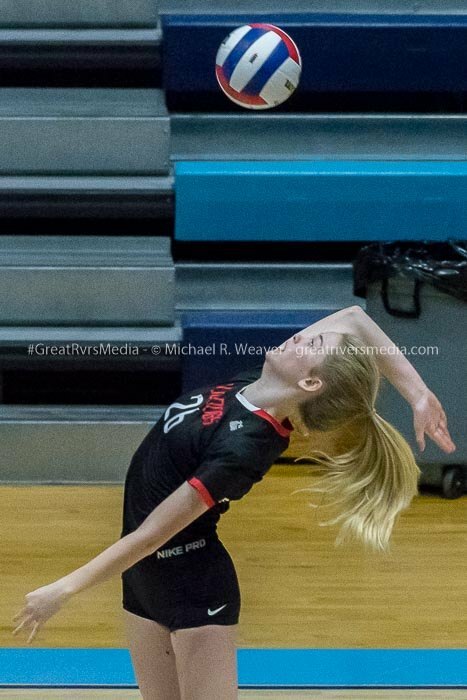 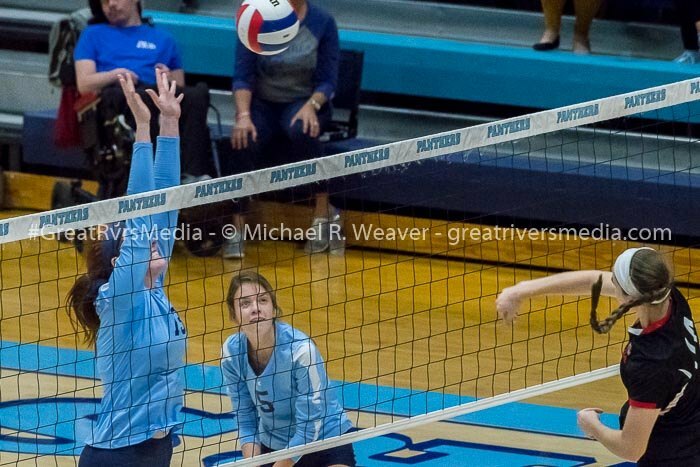 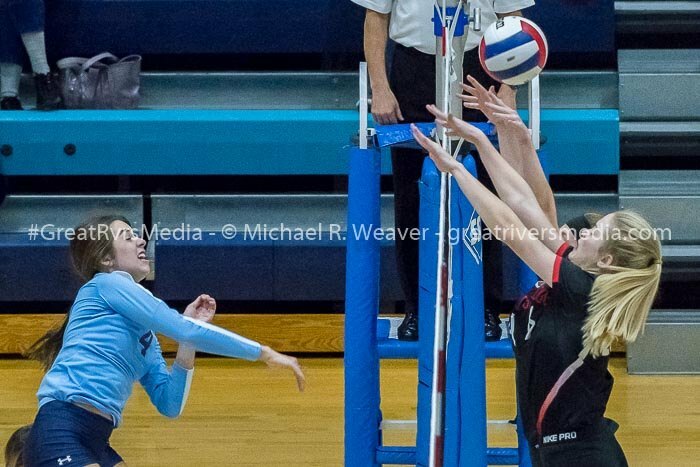 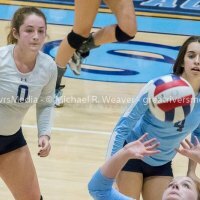 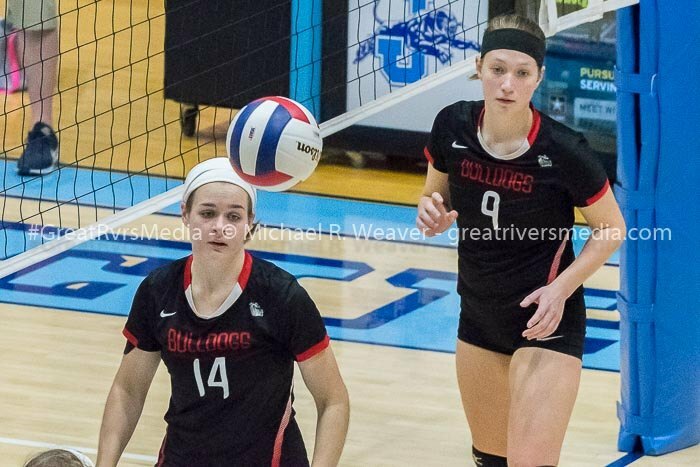 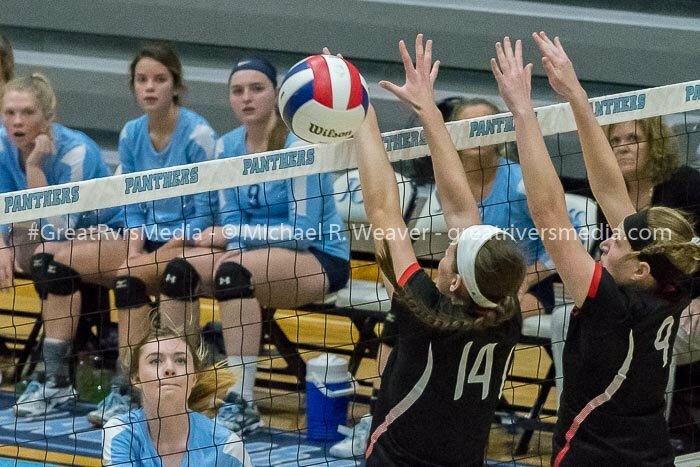 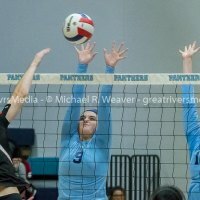 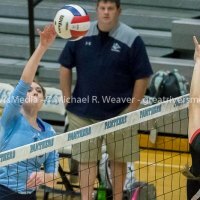 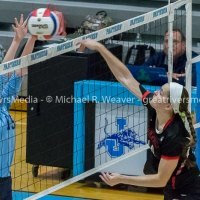 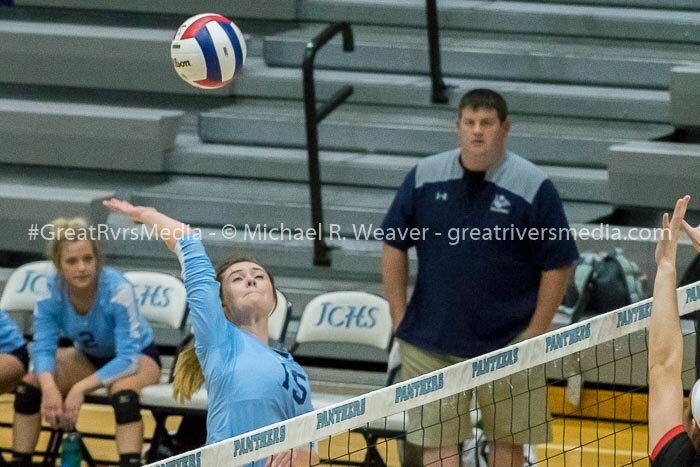 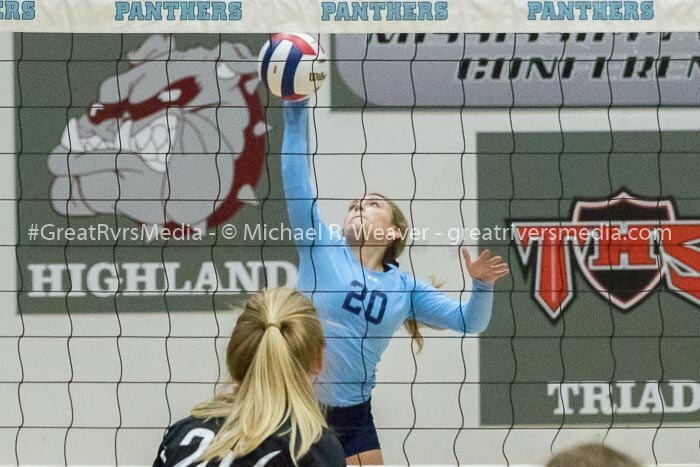 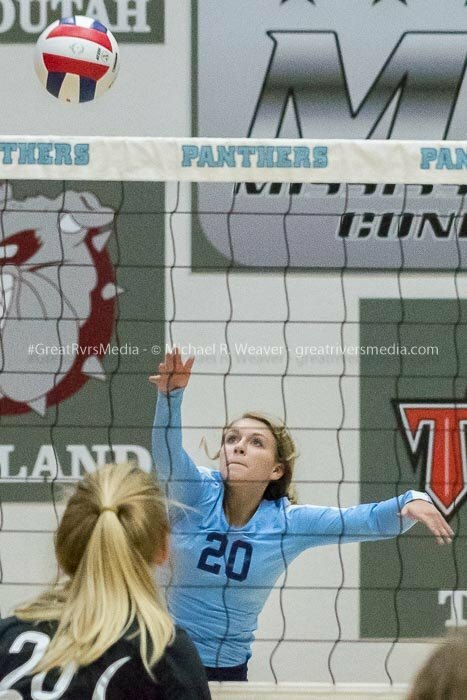 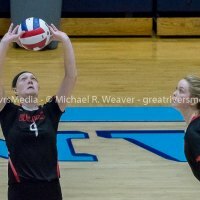 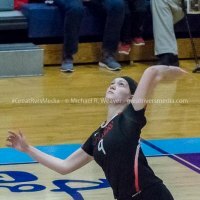 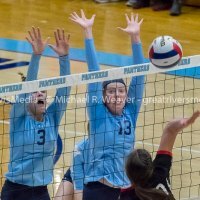 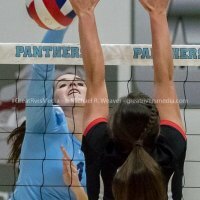 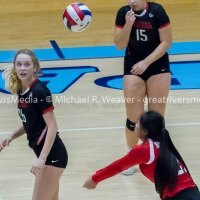 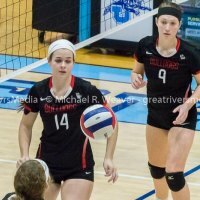 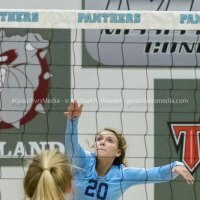 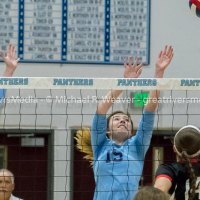 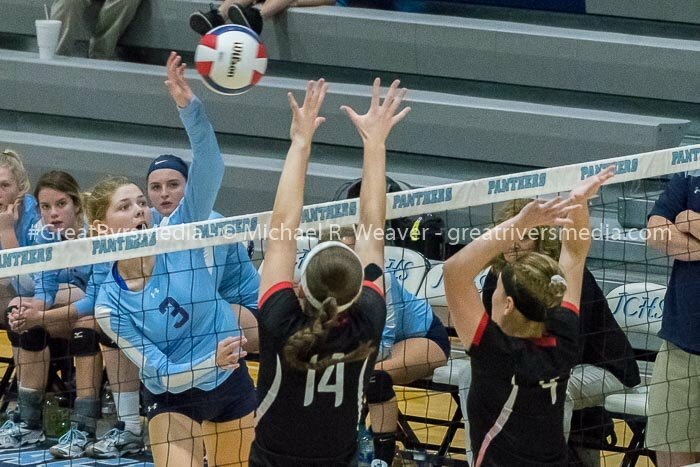 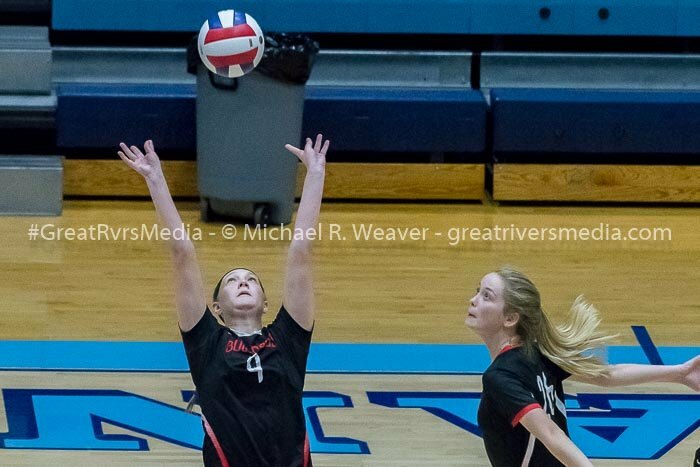 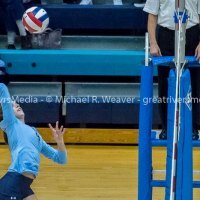 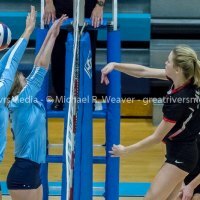 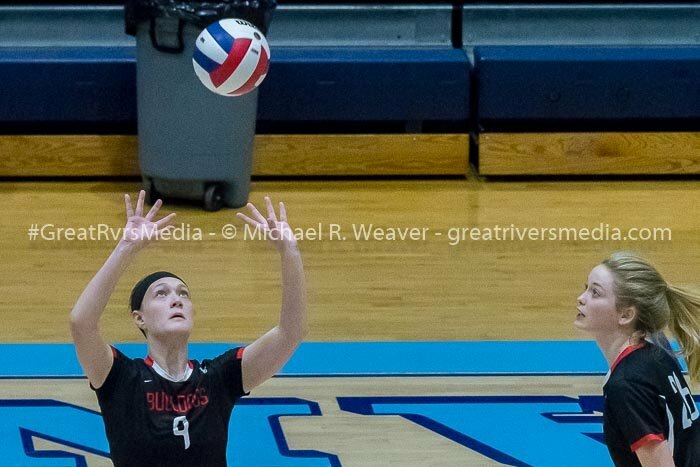 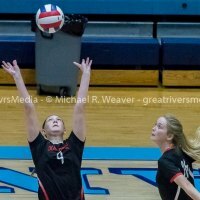 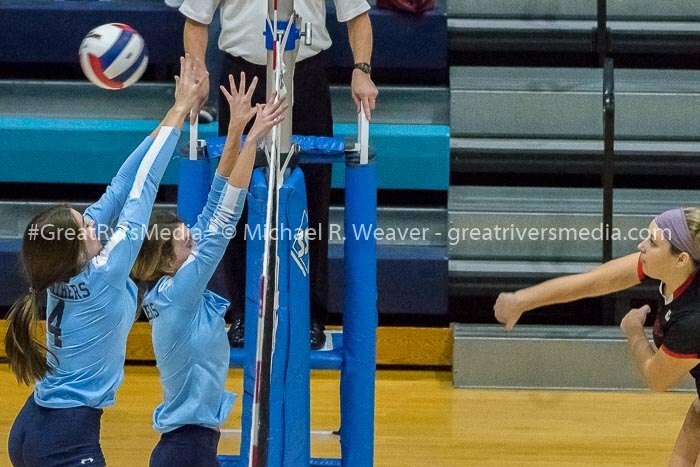 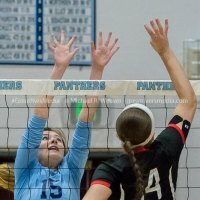 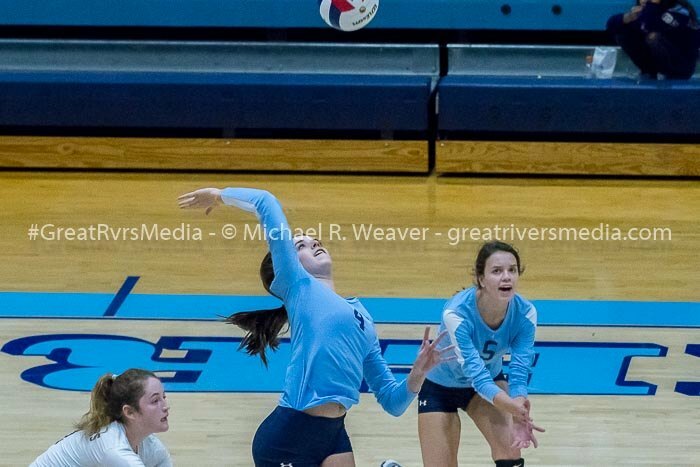 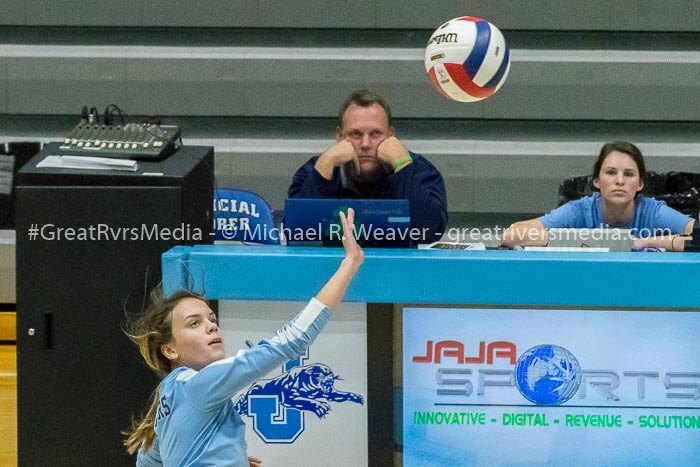 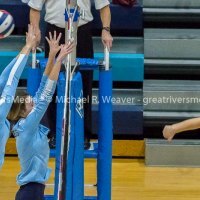 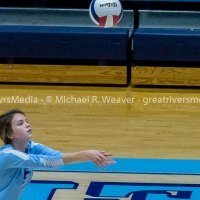 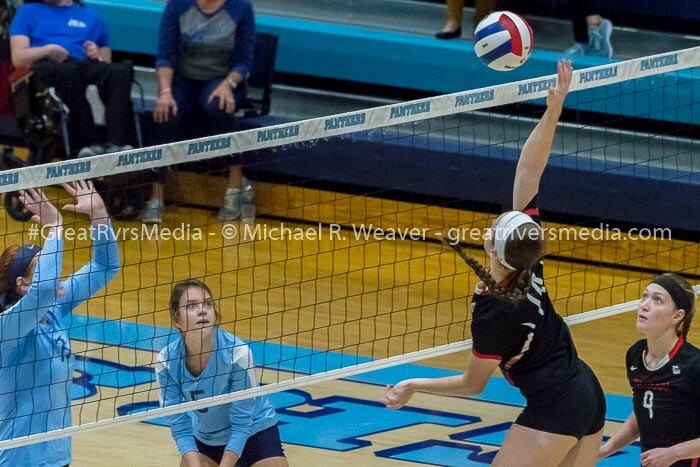 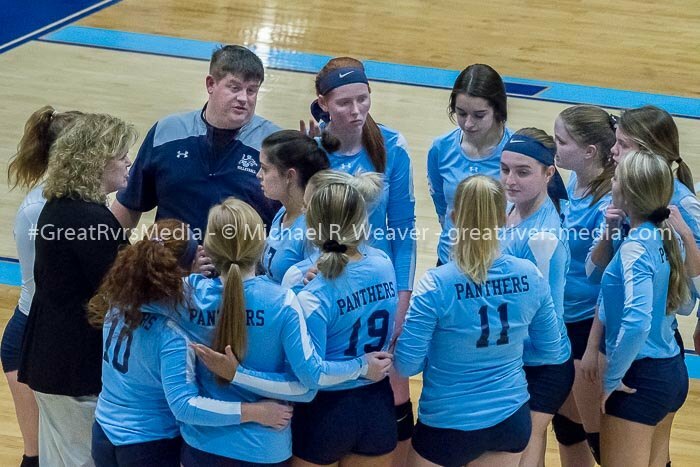 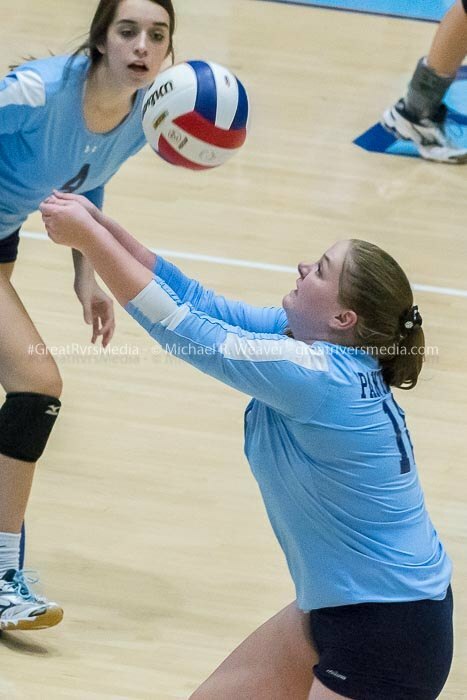 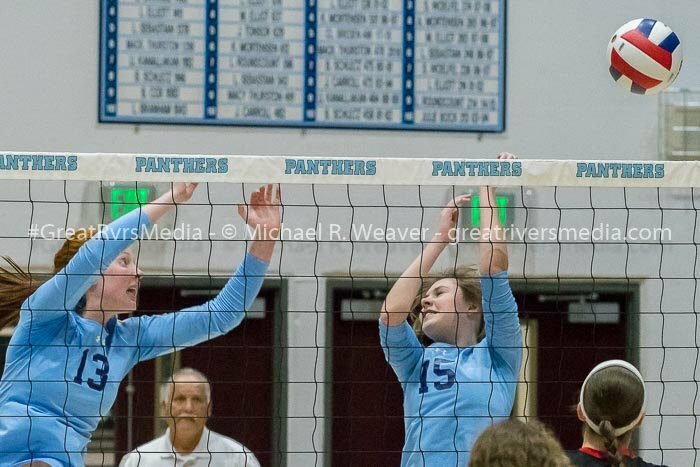 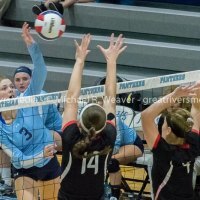 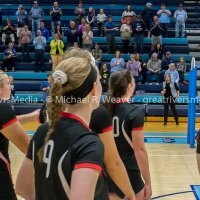 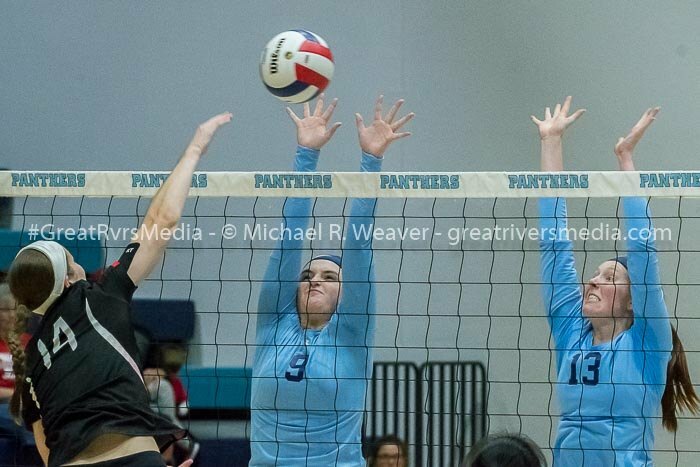 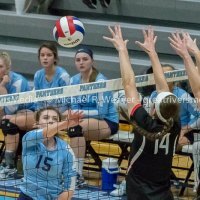 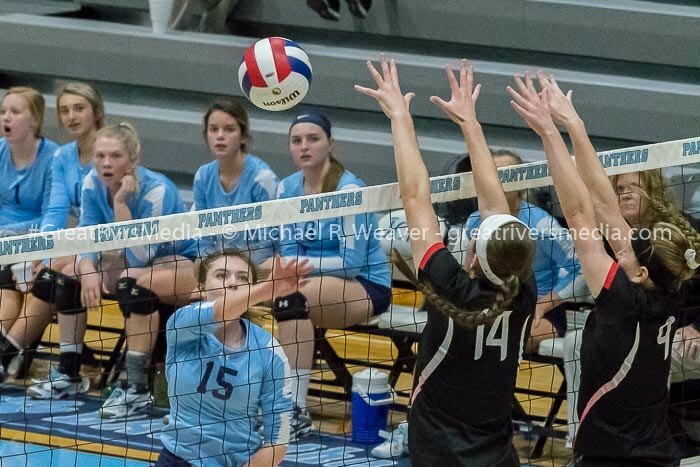 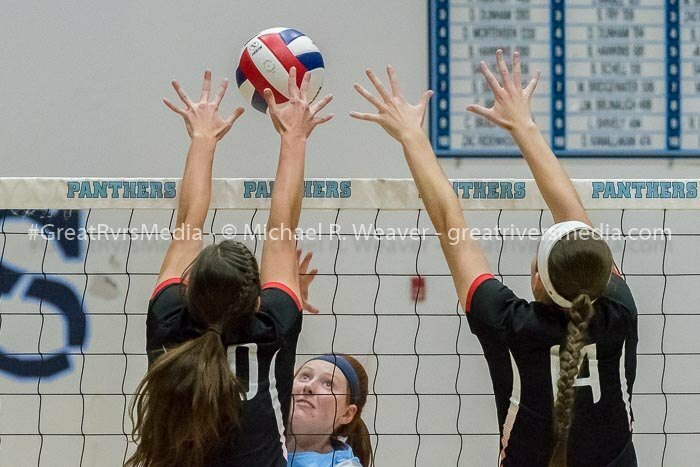 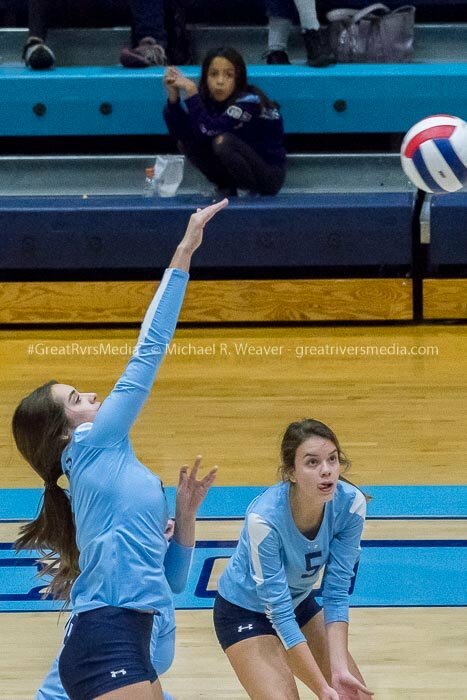 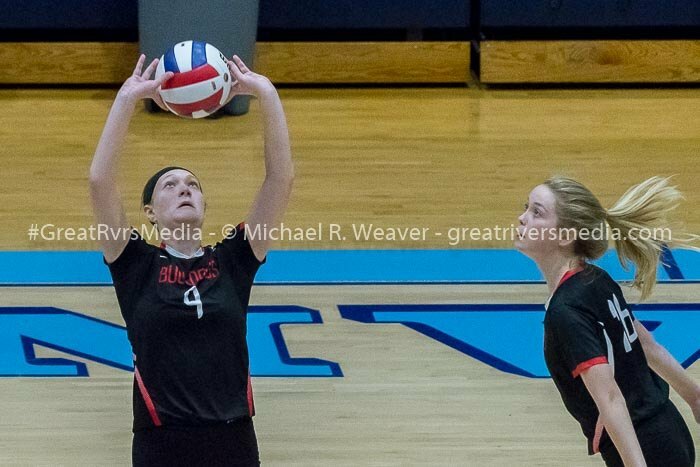 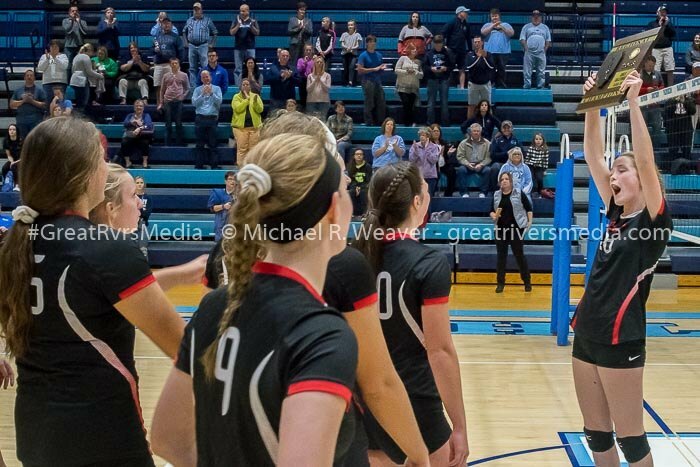 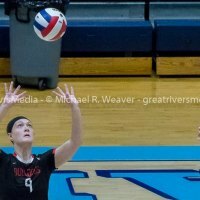 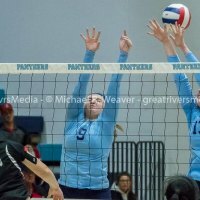 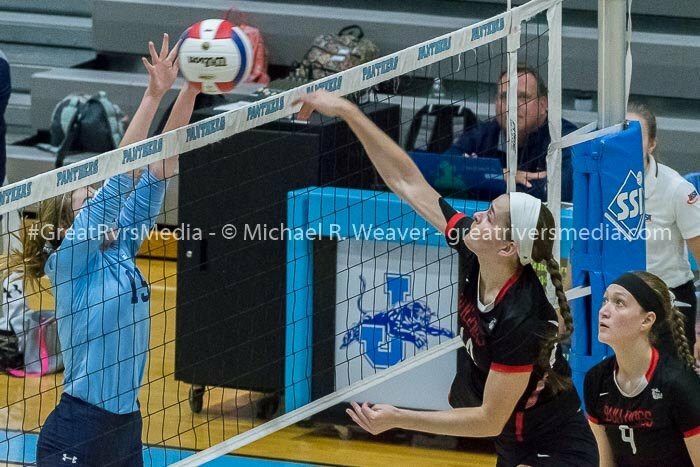 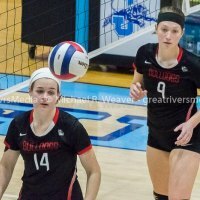 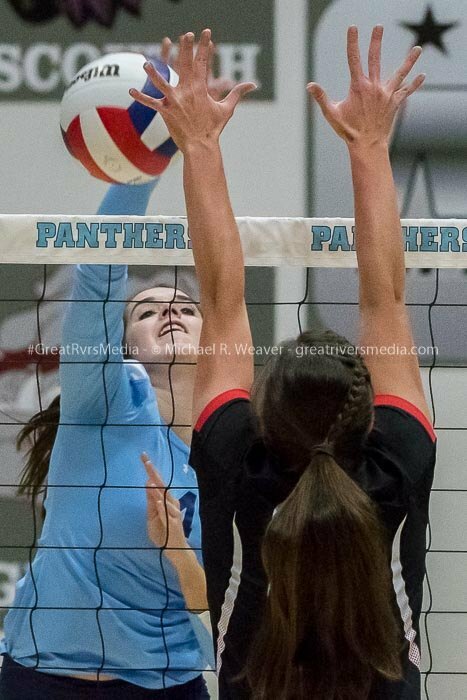 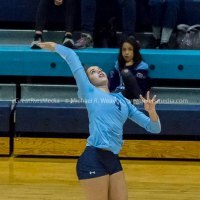 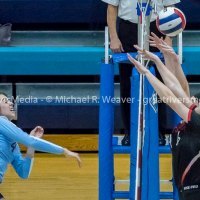 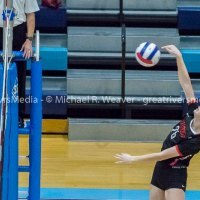 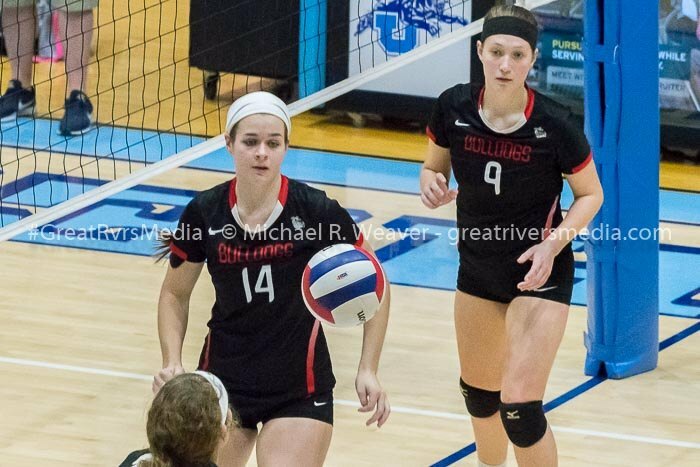 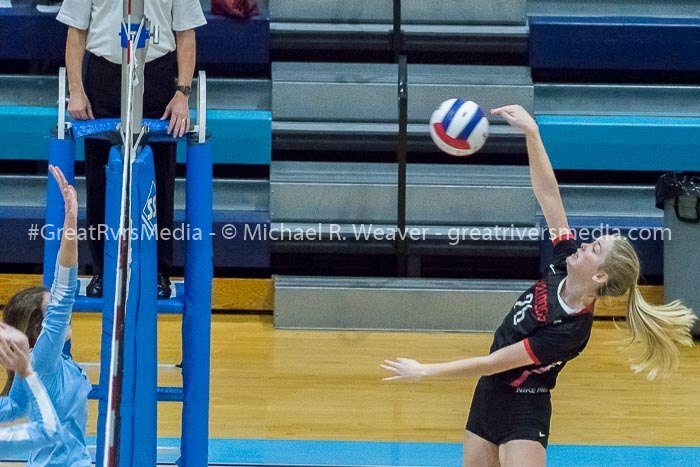 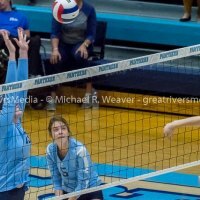 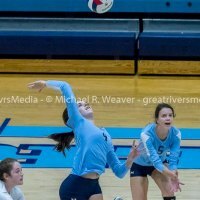 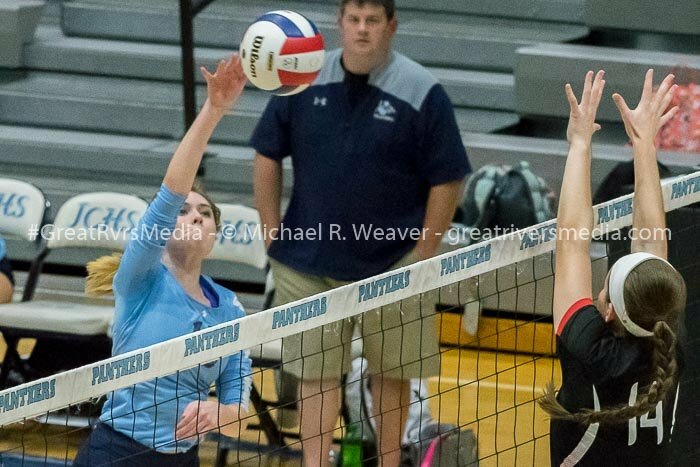 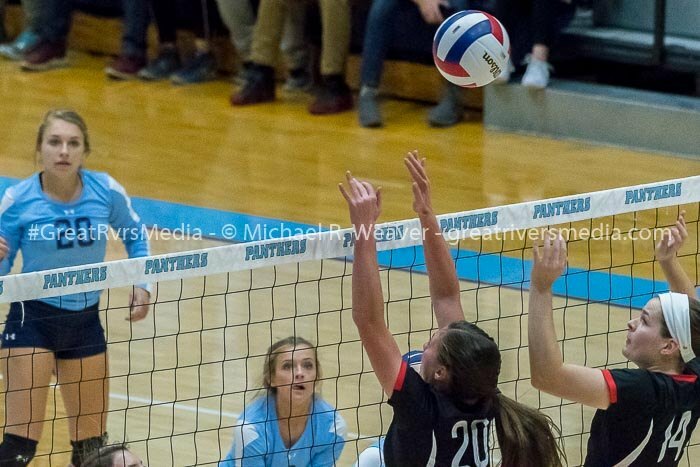 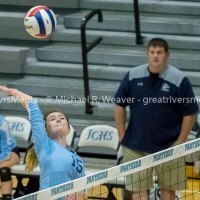 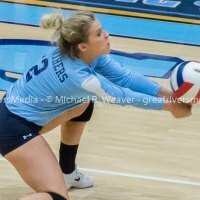 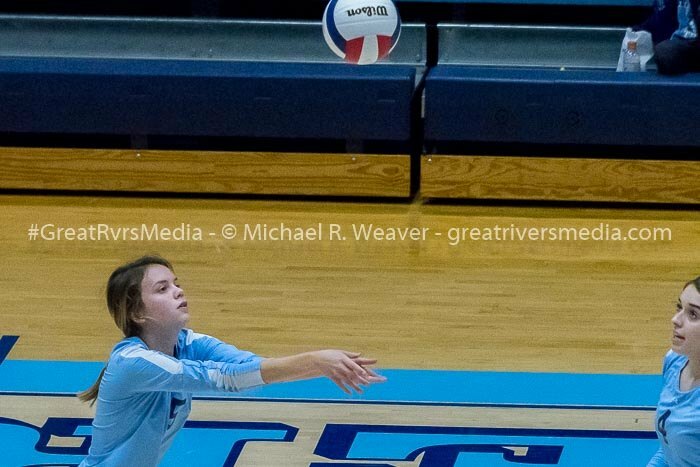 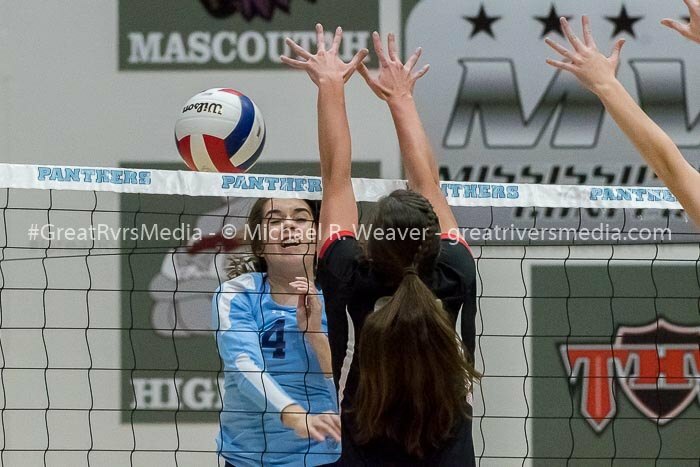 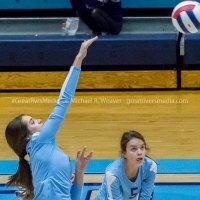 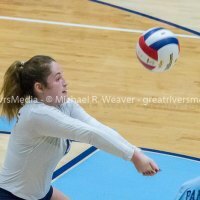 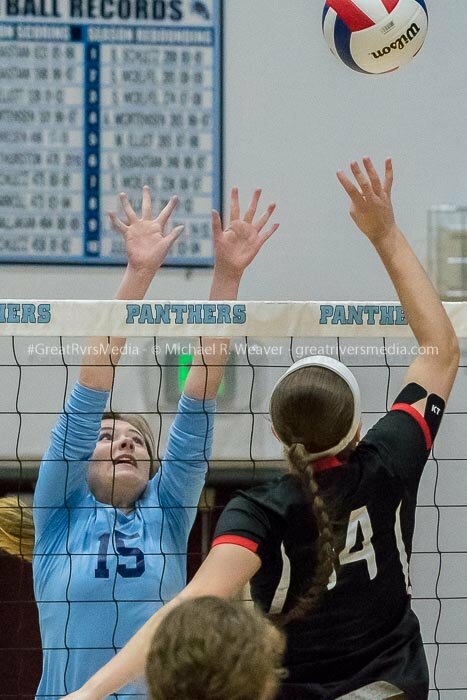 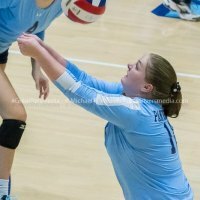 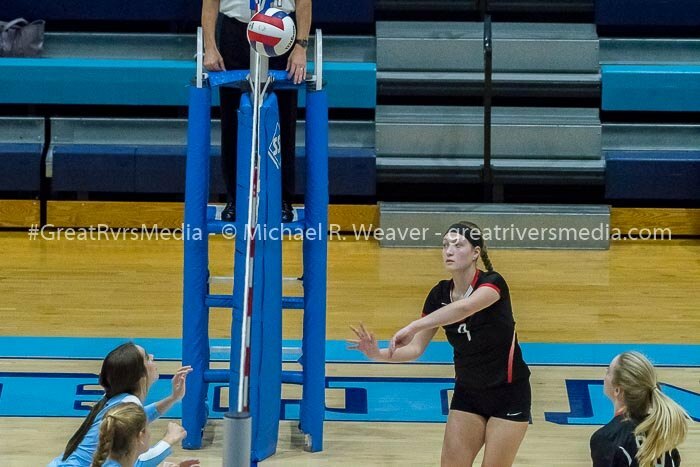 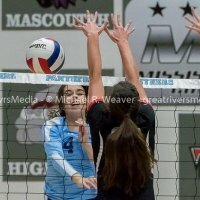 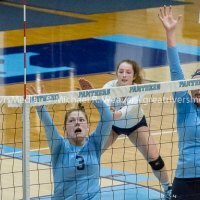 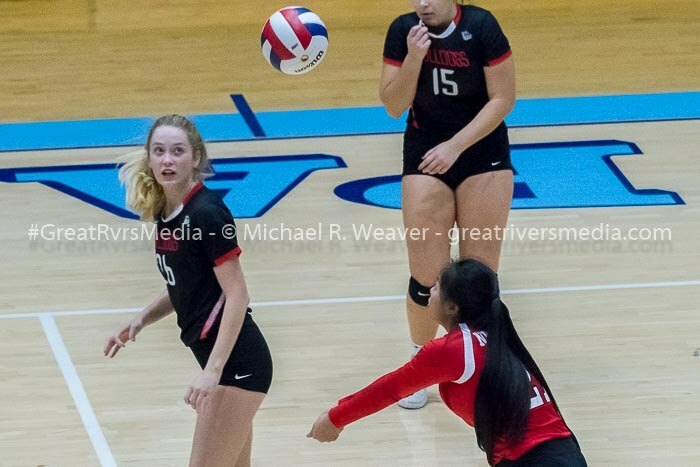 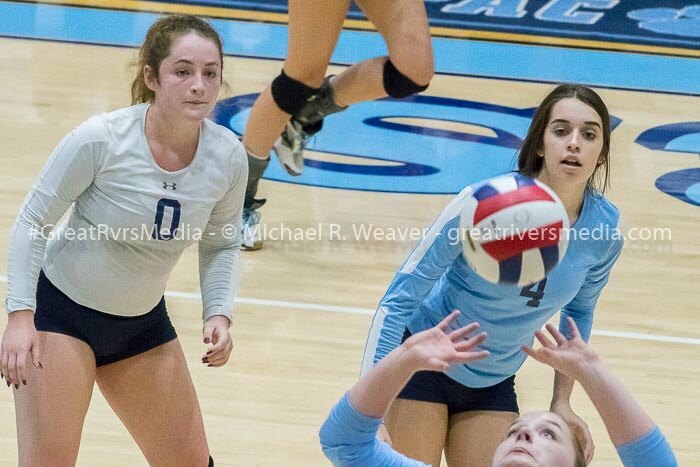 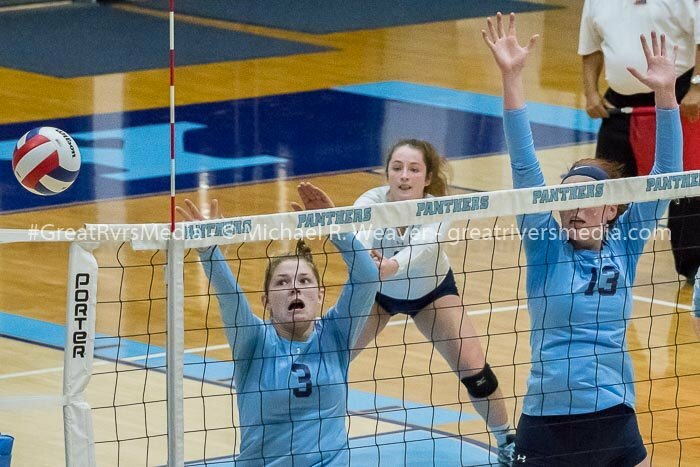 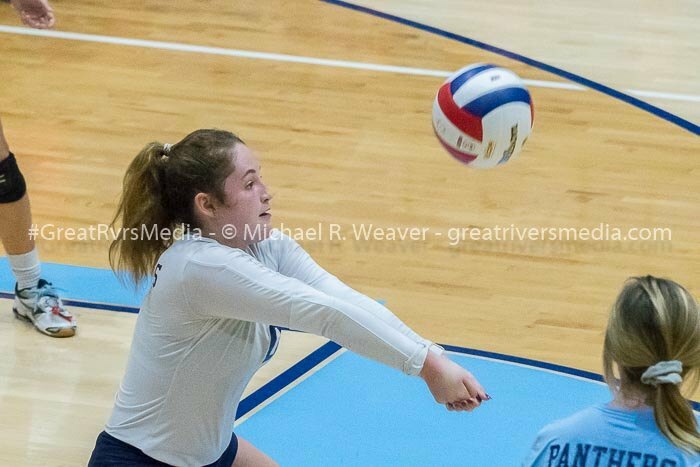 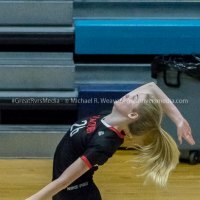 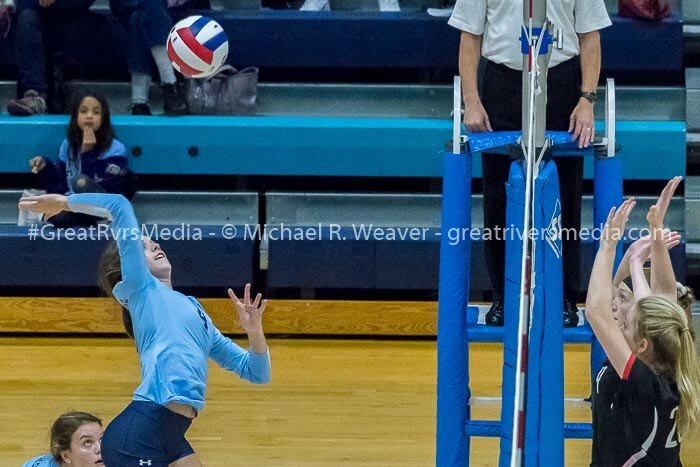 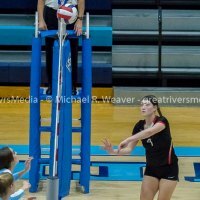 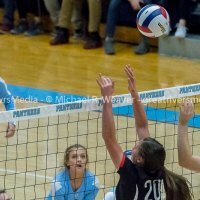 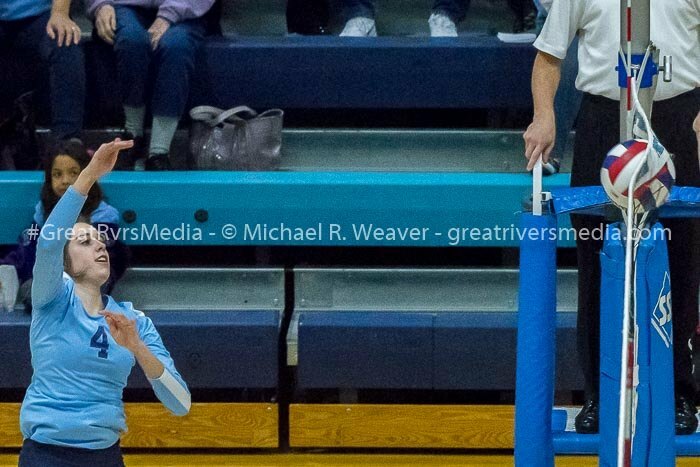 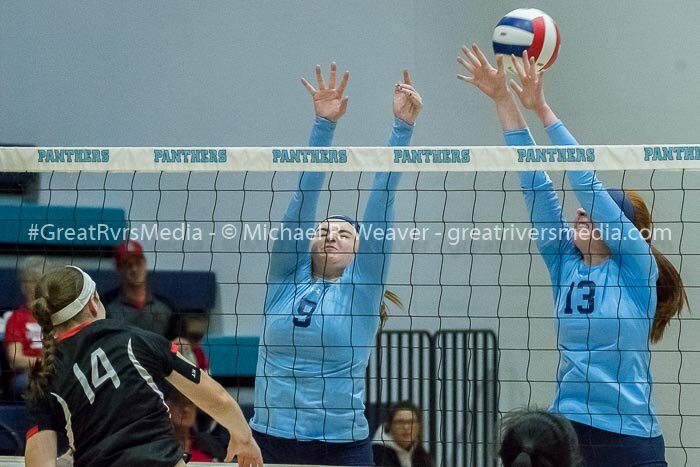 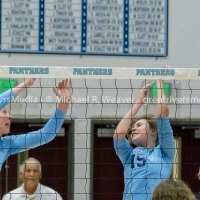 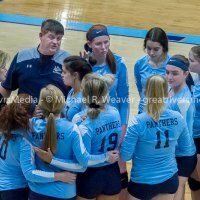 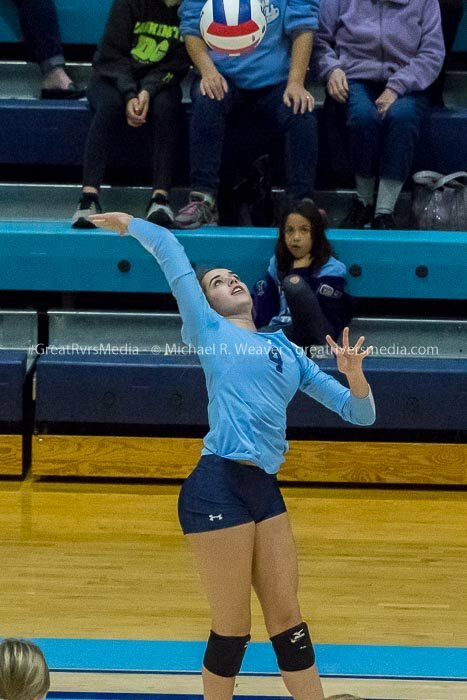 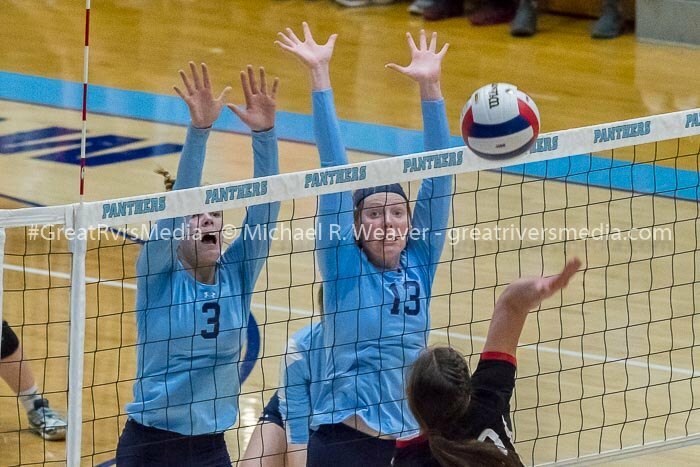 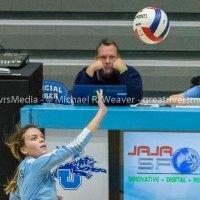 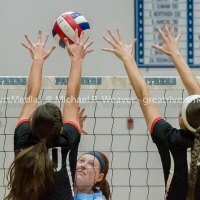 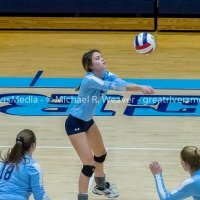 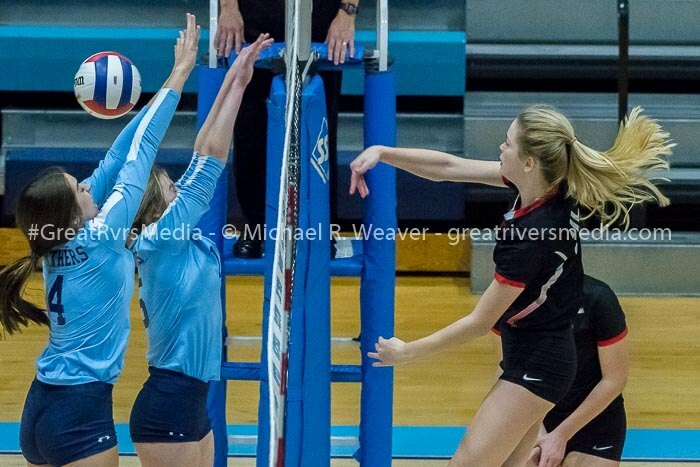 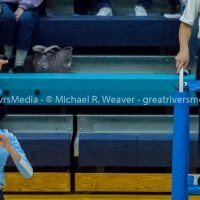 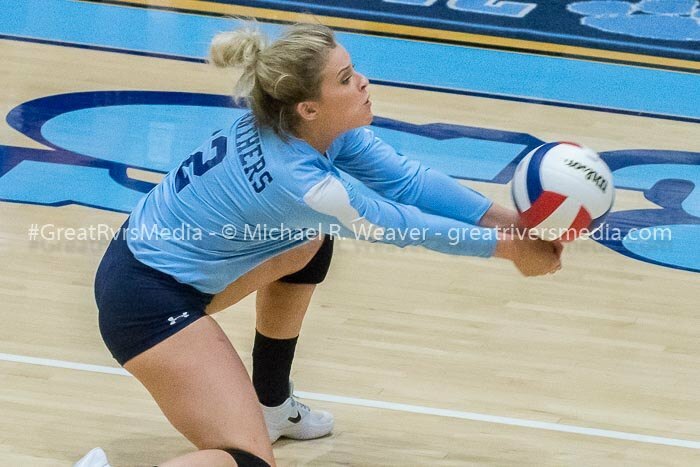 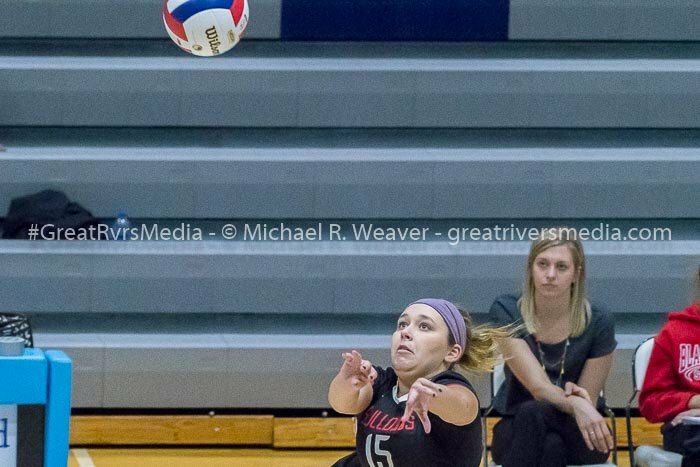 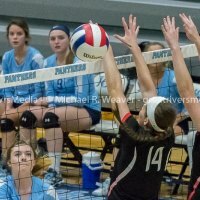 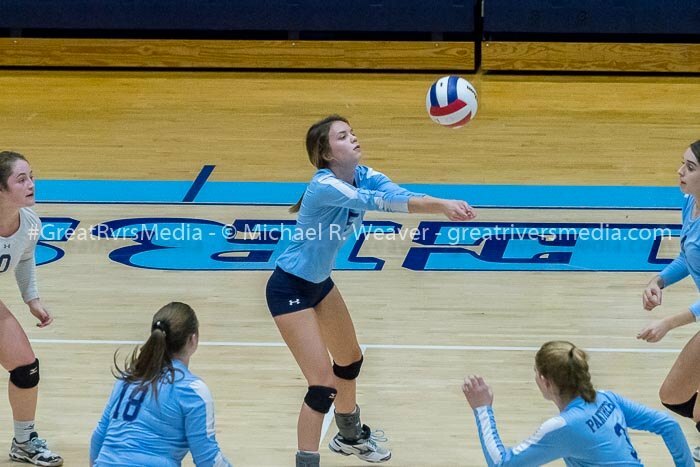 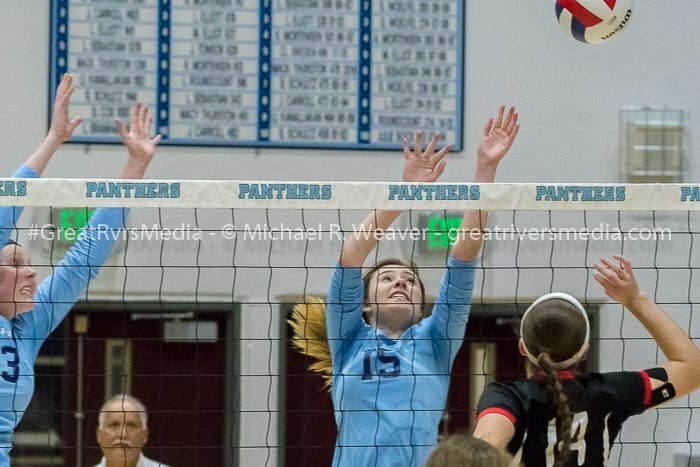 JERSEYVILLE - In the Jersey Class 3A Regional, the host Panthers were eliminated by Highland 25-17, 25-14. 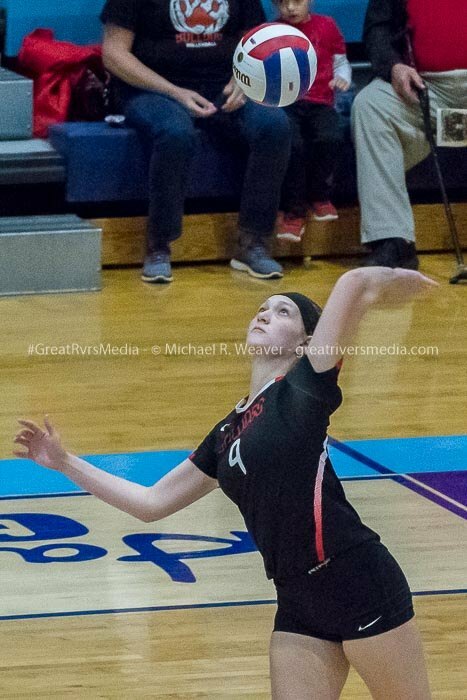 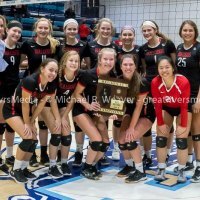 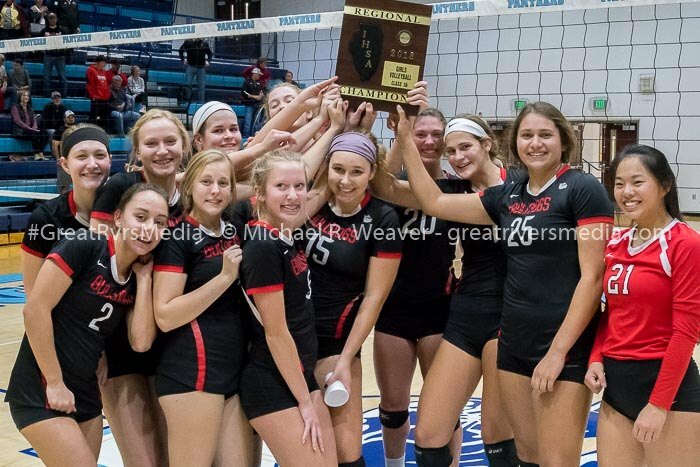 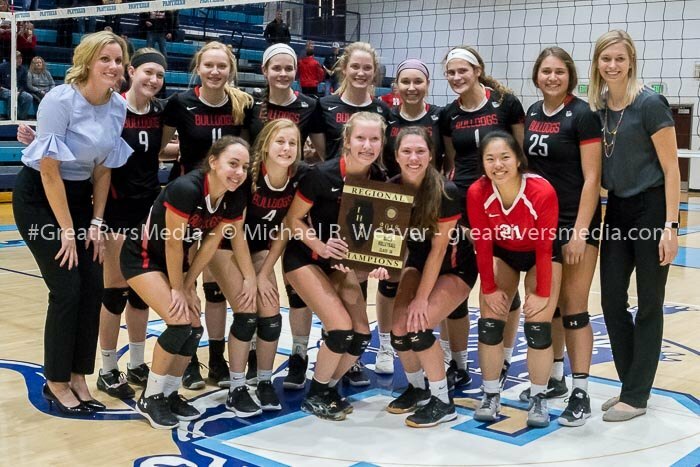 Highland moves on to the Springfield Sacred Heart-Griffin sectional against Taylorville, who saw off the Cyclones 26-24, 19-25, 25-15 to take the Lincoln regional. 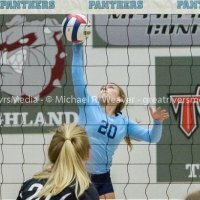 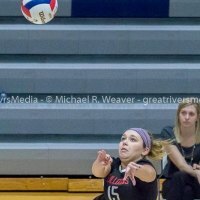 The Bulldog-Tornado winner will play the Mt. 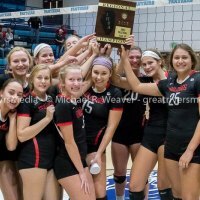 Zion-Effingham winner in the sectional final.